“Hærfest” is an atmospherical exploration adventure game in which the Player takes control of a bat-like creature. 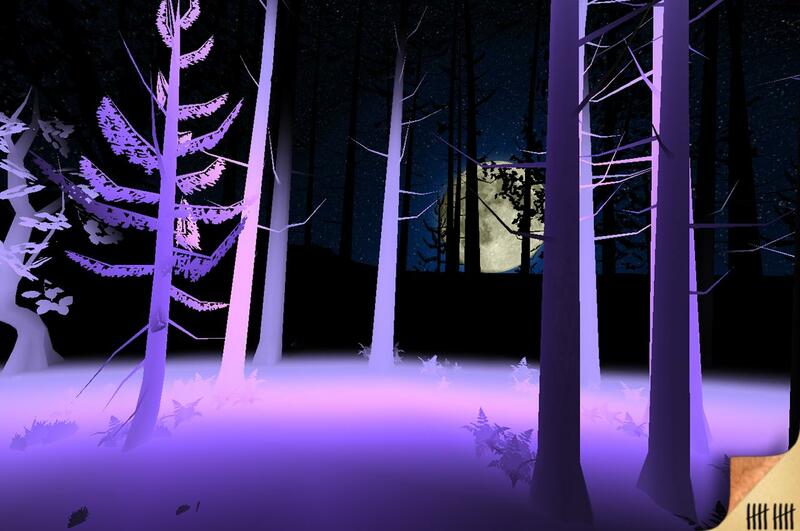 After awakening in a forsaken barn and eventually traveling through a mysterious forest, the player has to move through the environment with the help of different abilities – one of which is the sonar burst, an ultrasonic screech that enables the Player to see the distant environment. But just what is going on in the forest? What happened before the awakening? Players can discover the story behind the strange happenings and maybe even learn a few new tricks on the way! You can download Hærfest here.